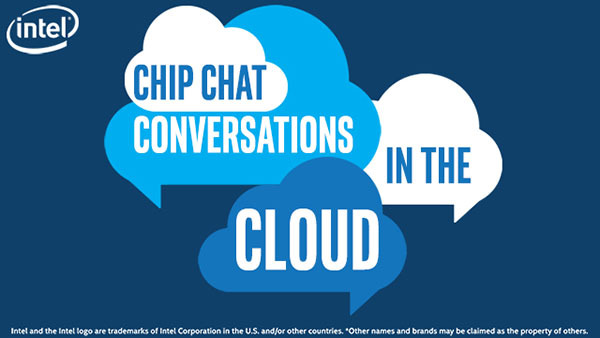 In this Intel Conversations in the Cloud audio podcast: Lee Abrahamson, VP and CTO of Equus, joins us on this episode of Conversations in the Cloud to talk about breaking vendor lock-in with white box server management, as well as dispelling some server management myths. Lee explains the use of open standards in management tools, regardless of the vendor, and how this benefits IT organizations. Equus uses Intel Xeon Scalable processors to take advantage of the significant performance and the rich feature set that results in compelling benefits across a broad variety of usage models and applications like HPC, Software Defined Storage, Hybrid Cloud Services, Hadoop, and IoT.